Today, Sony Japan has officially announced a new update version of RX100M5 (Amazon/B&H/Adorama) compact camera called RX100M5A. 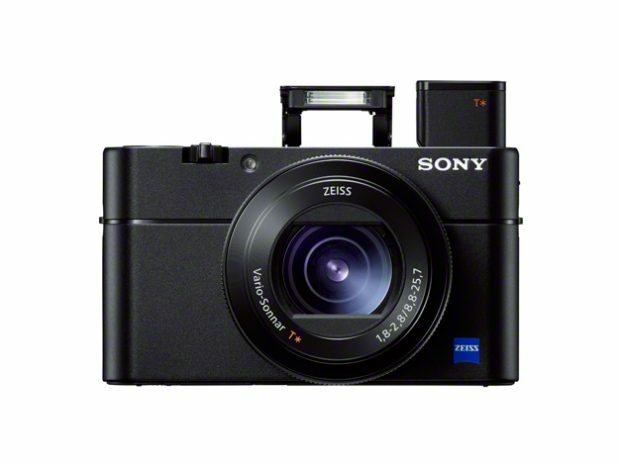 There is no info yet whether RX100M5A will also released in US, and no info on price and release date. Stay tuned for more info.